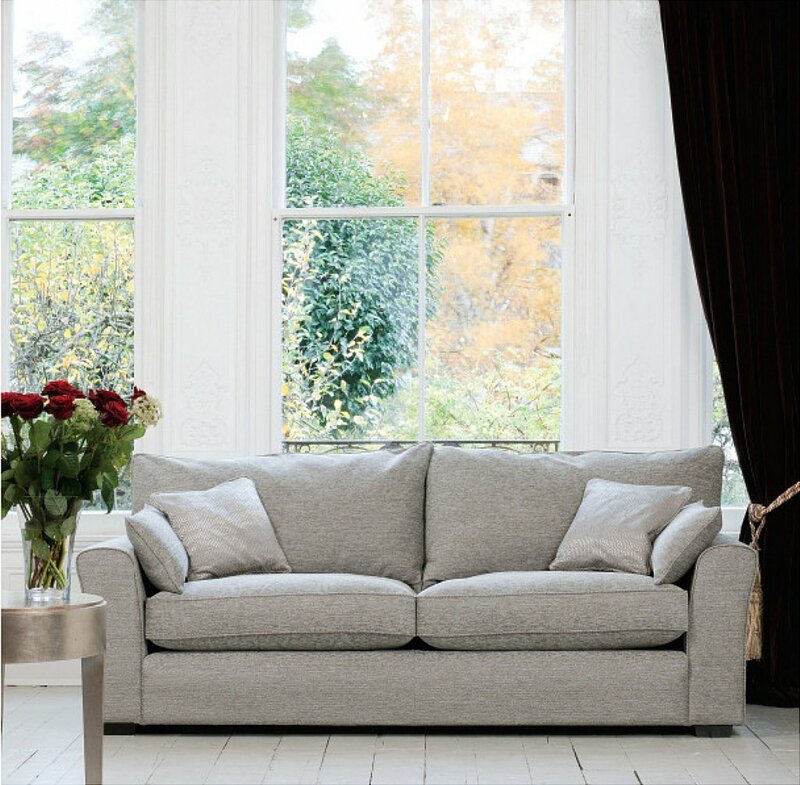 Simple elegance and gentle lines combine with superb comfort to make this sofa an elegant choice for any lifestyle. Available in fixed or loose covers and leather. Fibre seat and feather back interiors as standard. Foot colour options - mid-brown, dark brown, natural, black or mahogany finish. I would like more information about Remus Medium Sofa by Collins And Hayes.